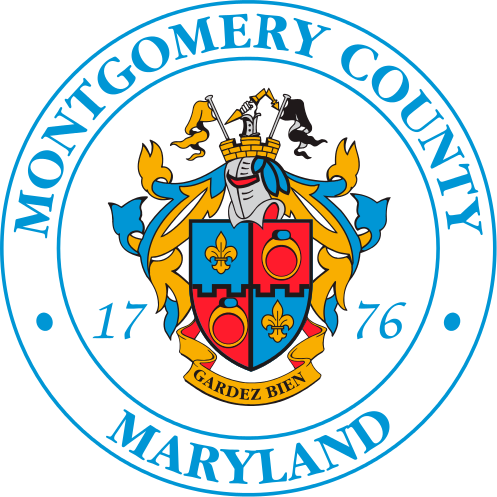 Montgomery County's Benchmarking Law requires certain nonresidential buildings 50,000 square feet or greater (or groups of buildings that share a common parcel that total 50,000 square feet or greater) to benchmark their annual energy use into ENERGY STAR's Portfolio Manager and disclose those data to the County by June 1st annually. To download a copy of the original legislation, please click on the first link below. To download a copy of the amendments to the original legislation, please click on the second link below.